24 in 48 Update Post!! Friends--it is that time again--24 in 48 is this weekend!! I'm a bit behind getting this post started, but here goes!!! If you aren't familiar, check out 24in48.com. It's a readathon where you read 24 out of the 48 weekend hours, running from 12:01 a.m. EST on Saturday morning to 12:00 am EST on Sunday … Continue reading 24 in 48 Update Post!! 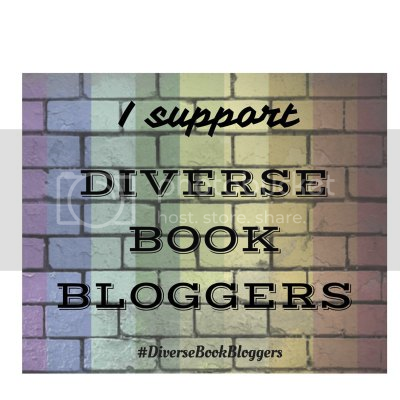 So, if you've been following my blog for any length of time, you probably already know that Bout of Books is one of my favorite readathons!! It's just so laid back and is a great excuse for trying to squeeze in some more reading. I also absolutely love the community & I'm an expert for … Continue reading Bout of Books 24!!! Earlier this week, I posted by reading by the numbers wrap up for 2018. Now, it's time to take a more qualitative approach to my 2018 reading life with Jamie from The Perpetual Page Turner's annual end of year book survey! I really love this opportunity to look at ALL the books I read this … Continue reading 2018 End of Year Book Survey!